But scant research has investigated the longer-term impact of using MDMA on how we get on with other people. It’s important to understand this if we’re looking to use the drug in a therapeutic setting, as most psychological disorders involve difficulty in interacting with others. 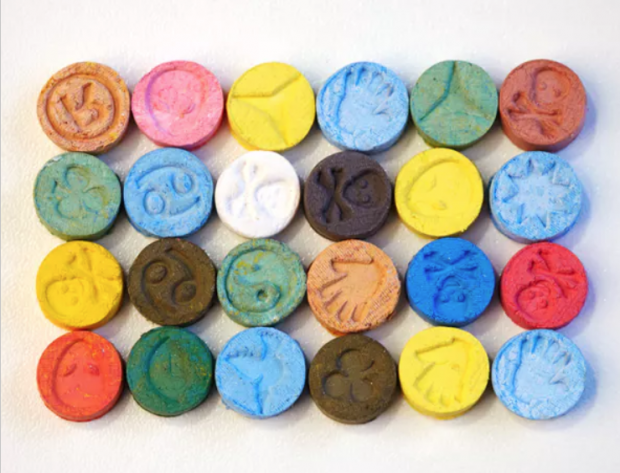 We also found in our study that mild MDMA users were no more distressed than alcohol users after being socially excluded, contrary to previous concerns that MDMA use would heighten social distress and anxiety in the long term.